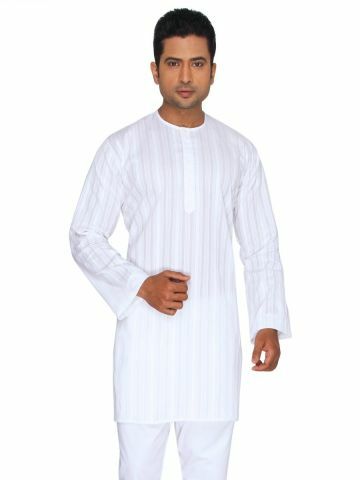 Traditional Indian Short Kurta in our siganture SuperFine Lawn Cotton Fabric. 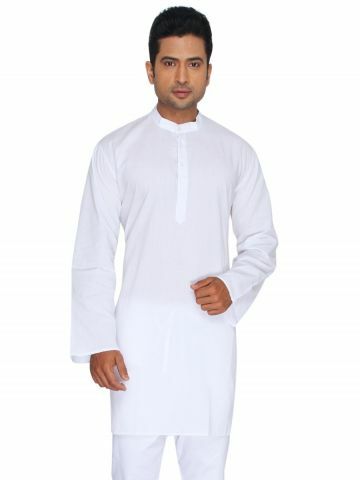 Keeps you cool in hot summers. Ideal to be worn everyday. 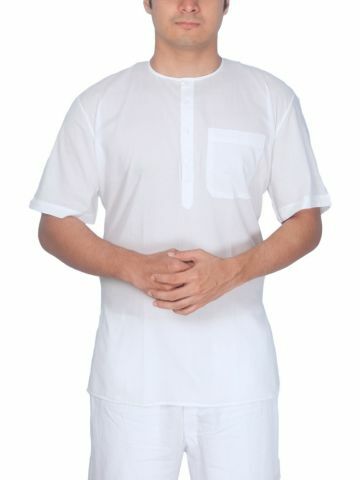 Traditional Indian Short Kurta in our siganture SuperFine Lawn Cotton Fabric with Mandarin Collar. 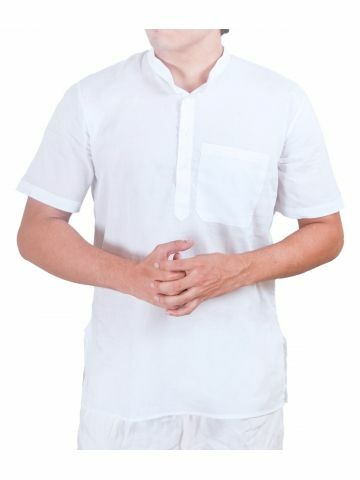 Keeps you cool in hot summers. Ideal to be worn everyday. 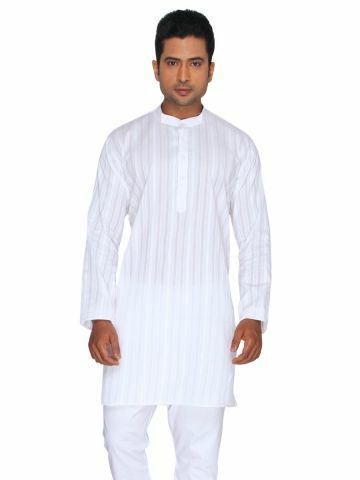 Rajubhai Hargovindas is a renowned name in Men's Indian Traditional wear. 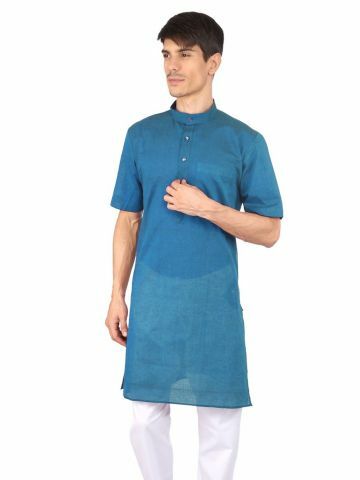 Based out of Mumbai, India, we have a rich heritage spanning 70 Years having maintained a sustained credibility for its Quality Products and Hospitable Shopping Experience.